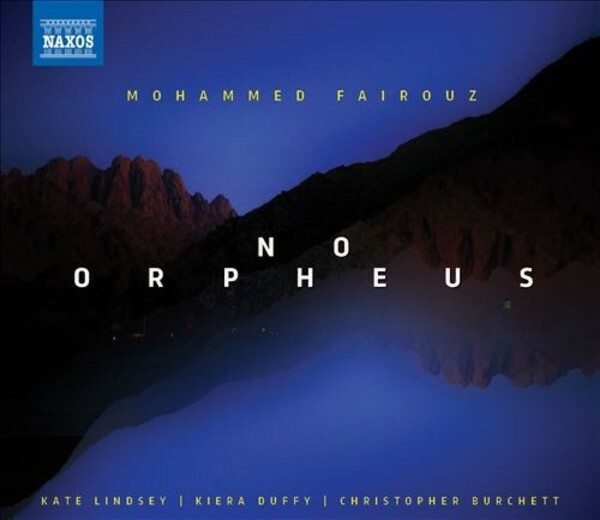 Mohammed Fairouz has rapidly become one of the most highly regarded composers of his generation, receiving wide acclaim for works such as Native Informant (Naxos 8559744) and his Fourth Symphony, In the Shadow of No Towers (Naxos 8573205). These songs, representing a decade of vocal writing, deal with powerful social issues and sensual celebrations of life and being human. From Refugee Blues to After the Revels, the above themes span texts from ancient times to World War II. The theme of loss is also compellingly expressed, with the intense, distilled narrative of No Orpheus, a portrait of departed family members, and concluding with Edgar Allan Poe�s last completed poem, the hauntingly mournful Annabel Lee.